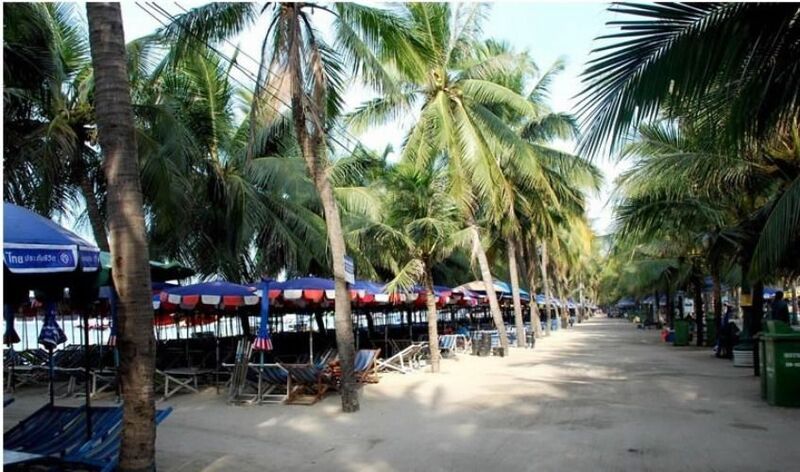 HomeChonburiBangsaen Beach Tour and Seafood Market! Bangsaen Beach Tour and Seafood Market! Go to the beach, have a chillax time with a beautiful beach! Eat seafoods and take some fresh ingredients at seafood market back to your place. Arrive at Bangsaen Beach. Enjoy eating seafood and beach activities! Enjoy your beach day with beach activities and local seafood dishes. Plus, you can buy some fresh ingredients at a local seafood market back home too. Bangsaen is a famous holiday site for Thai people. There're not many tourists. With me as your Local Expert, you will get to see how Thai people spend their day off at the beach! Golf Outside Bangkok at Ayutthaya!